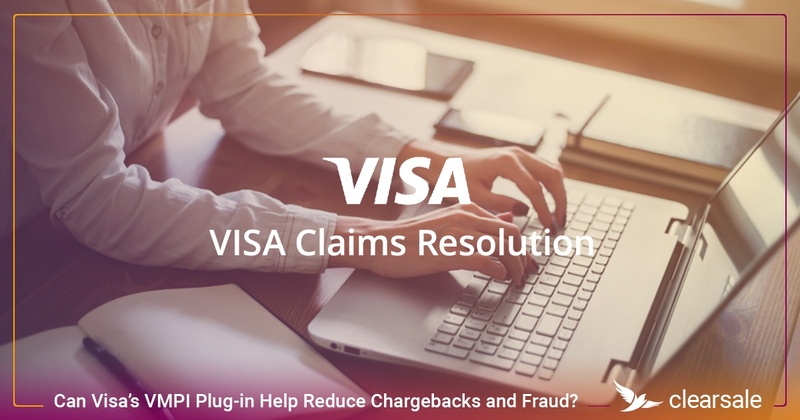 When the Visa Claims Resolution (VCR) initiative went into effect in April 2018, it was touted as a complete transformation to Visa’s chargeback dispute process – improving the way Visa uses internal data, increasing automation in the chargeback workflow, streamlining operations, and reducing resolution timeframes. 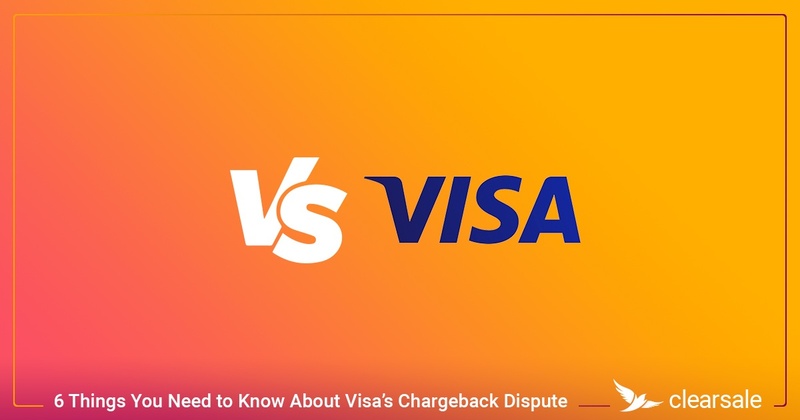 With this initiative, Visa hoped to reduce the time and effort e-commerce merchants and consumers experienced when a chargeback was filed. But have the updates to the outdated chargeback system lived up to the hype? While it’s still too early to tell the full impact of VCR on the chargeback management process, enough time has passed to gain some insight into the effect of the new initiative. 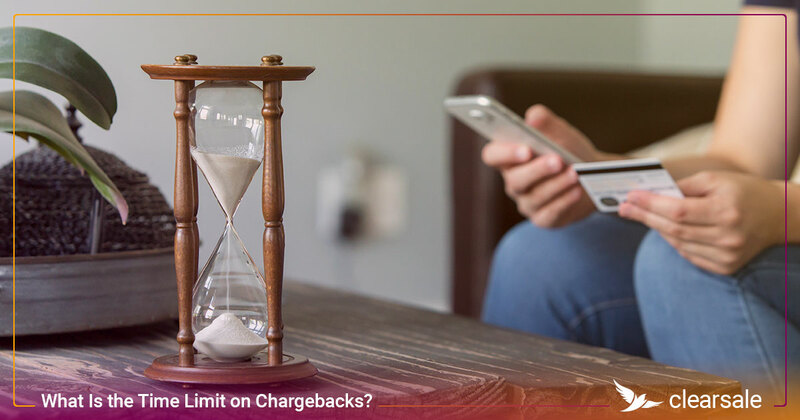 And it seems that outdated chargeback system may still have significant ground to cover to make good on its promise to revolutionize the chargeback process. Here are four reasons VCR haven’t had the impact many expected. Some merchants have reported seeing a steady, sustained decline in chargebacks since VCR went into effect. 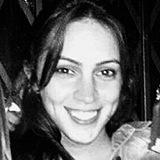 For them, the automated, streamlined processes that were built into the initiative have helped reduce the number of disputes e-commerce merchants must address. But not every merchant has had the same experience. In fact, some e-commerce retailers have reported an increase in the number of disputes claimed under VCR. Regardless of whether merchants are reporting more or less chargeback and dispute activity, it’s unclear how much of that can be attributed to the changes to VCR and how much could be attributed to other business activities, like changes to fraud prevention programs, security protocols and even products being sold. 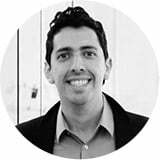 What we do know is this: As merchants more actively participate in VCR and VMPI, merchants will spend less time defending themselves against invalid chargebacks — like chargebacks that are processed after the merchant has issued a return to the customer or when too much time has elapsed since the purchase. 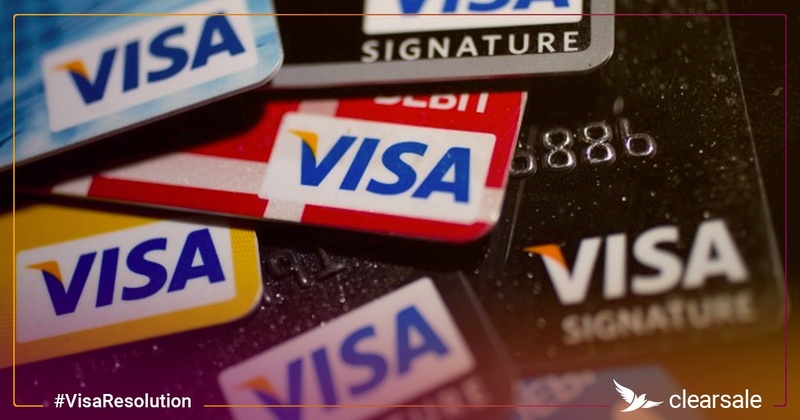 With the new VCR initiative, Visa reduced the chargeback resolution timeframe to 31 days, down from 100. They also reduced the window in which merchants can respond to Visa chargebacks — from 45 to 30 days. 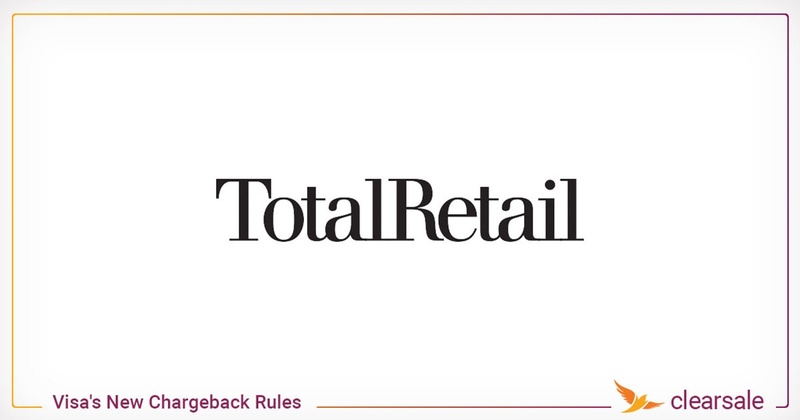 But not every merchant has found it easy to adequately respond to chargebacks in this shortened time frame. Most merchants still rely on a mostly manual process of gathering evidence to defend against disputes — and that can take longer than the dispute process allows. Many merchants feel they don’t have the time to thoroughly research disputes, and that results in increased mistakes and a heavier workload on already-taxed employees. 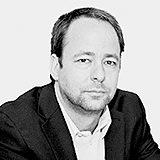 And a failure to address disputes within the specified time frame can now result in automatic rulings against the merchant and added fees and penalties. To meet the new shortened deadlines, merchants must keep thorough documentation and improve the efficiency of their record retrieval process. 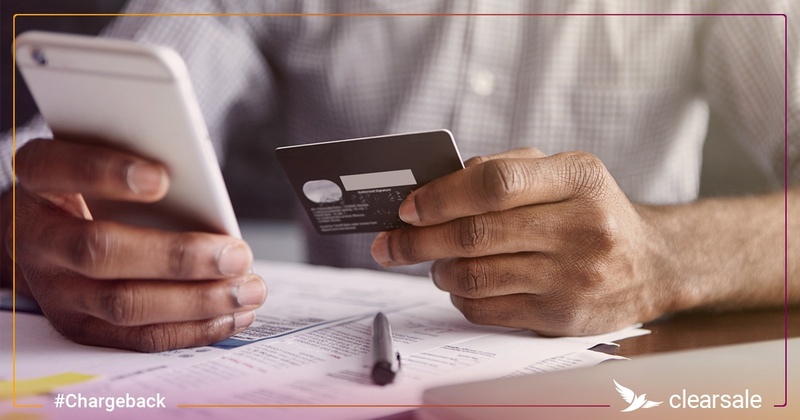 Business owners should also become familiar with new evidence guidelines and chargeback management processes to ensure compliance and increase their chances of success against credit card fraud. 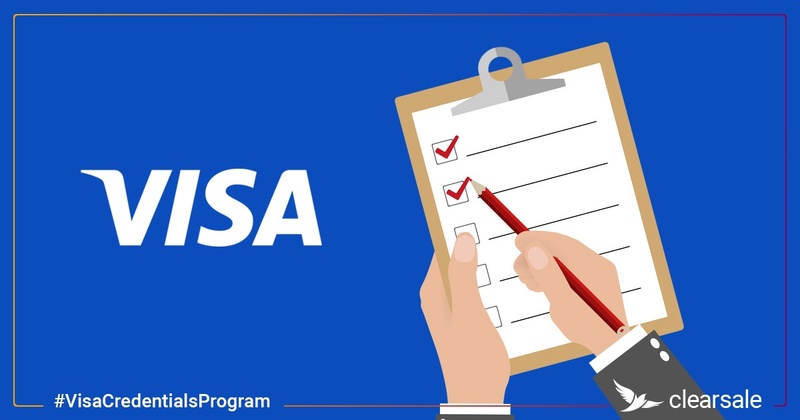 Although Visa encourages e-commerce merchants to implement the Visa Merchant Purchase Inquiry (VMPI) plug-in — a solution designed to help issuers directly communicate with merchants in real time to review unrecognized transactions before they’re even submitted as disputes — participation is completely voluntary. 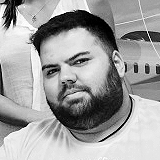 For merchants who don’t participate, or for cases where the cardholder’s complaint can't be successfully resolved via VMPI, complaints automatically progress to potentially expensive and time-consuming disputes. However, it turns out only a small number of e-commerce merchants are actively using the plug-in – which means many merchants aren’t getting the maximum value out of VCR. 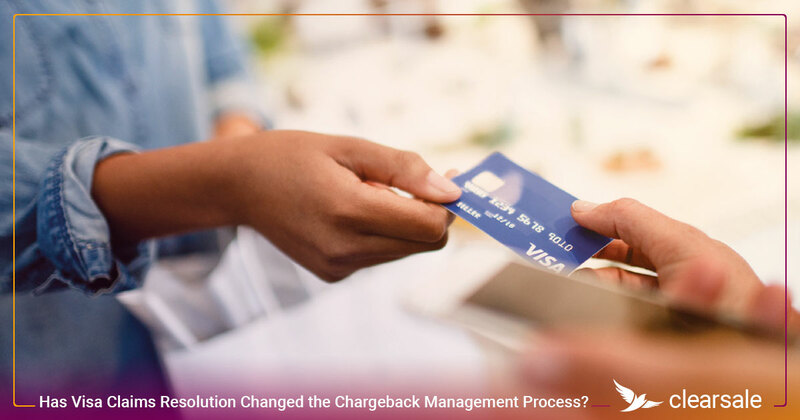 With just a few simple steps, merchants can integrate VMPI into their e-commerce platform to recover more revenue, reduce chargebacks and increase income. 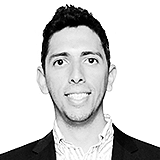 E-commerce merchants can also use valuable VMPI data (like resolution vs. dispute rate and overall refund rate) to better understand their overall fraud situation and how they can mitigate risk. Unfortunately, not every merchant is aware of the new initiative or how it affects them. Some merchants aren’t even aware VCR and VMPI exist, much less how they work. That means they’re missing deadlines, failing to collect proper documentation, and missing out on valuable opportunities to stop disputes and save money. 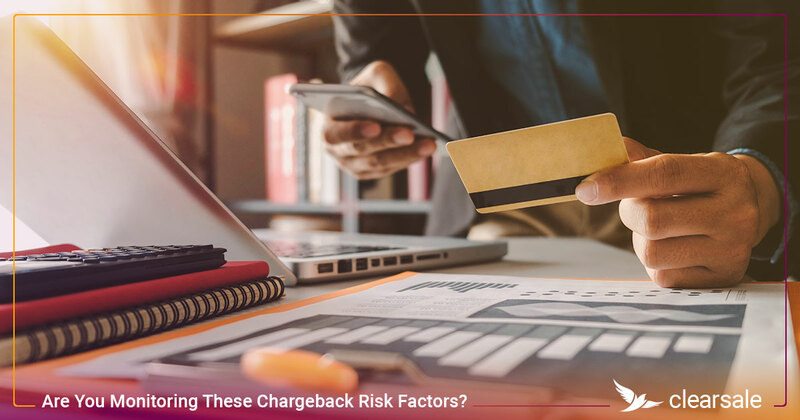 Some smaller merchants may believe they’re not at risk for costly chargebacks; others may think the changes to the initiative aren’t relevant to their industry. 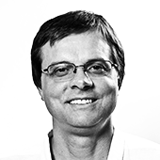 Currently, user education has been one of the biggest shortfalls of the program. As the program matures, one of Visa’s biggest challenges is ensuring Visa communicates to users what VCR is, how it affects (and benefits) merchants and what the penalties are for missed deadlines. It’s been just eight months since the new VCR program was rolled out, and the data available for evaluating the efficacy of the chargeback management program is limited, at best. But just because there are no immediately identifiable trends showing the benefit of the program doesn’t mean there isn’t value to using both VCR and VMPI as part of a robust approach to reducing your e-commerce store’s exposure to chargebacks. 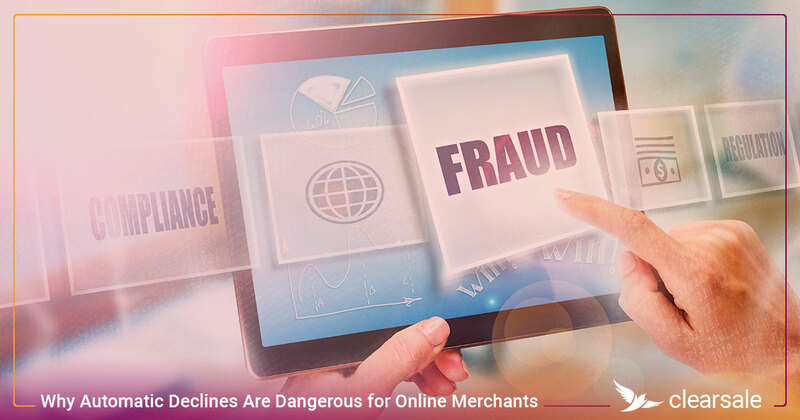 As the initiative matures, VCR and VMPI will undoubtedly improve the way merchants, credit card issuers and Visa itself share fraud details and limit losses. And yet regardless, e-commerce merchants will never be able to exclusively rely on VCR and VMPI to prevent every chargeback. Instead, they must also implement a robust fraud protection solution to prevent fraud. But choosing among the myriad options isn’t easy or straightforward. 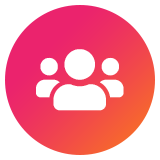 That’s why we created our “Fraud Protection Buyers Guide.” In it, we explain fraud prevention and chargeback management options available to you and help you determine the level of protection and service that makes sense for you. Download your free copy and start defending your business today.